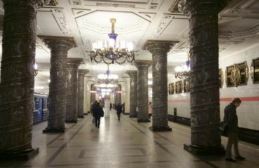 St Petersburg metro tour is a perfect choice for those who are tired of standard sights, don’t know where to go when the weather is bad or simply don’t know what to do in the evening. 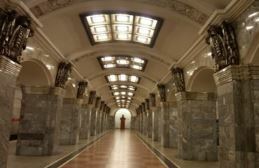 Discover our “underground palaces for common people” and marvel at the beauty of St Petersburg subway stations! 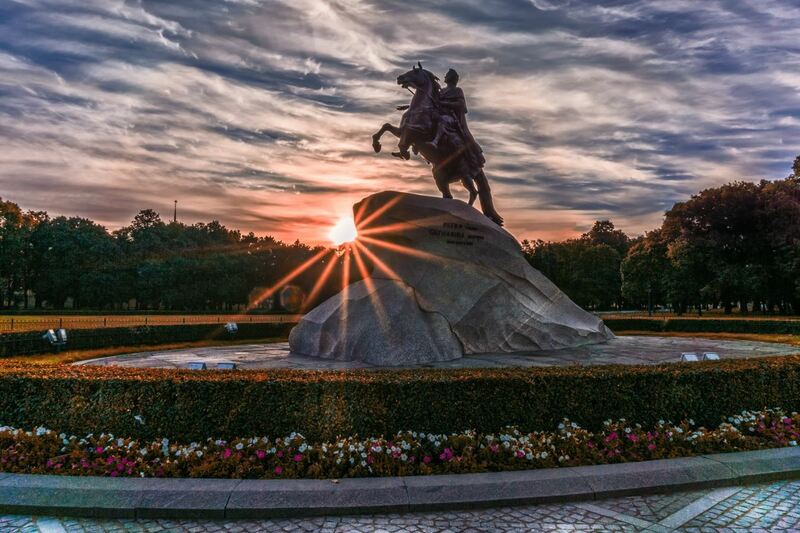 The history of St Petersburg is written underground. 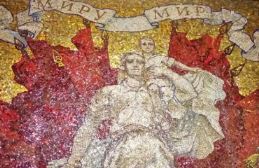 The first days of St Petersburg, October revolution, the WWII, Stalin regime, the achievements of Russian scientists and writers – all these events are commemorated in sculpture and mosaic hidden deep beneath the ground. 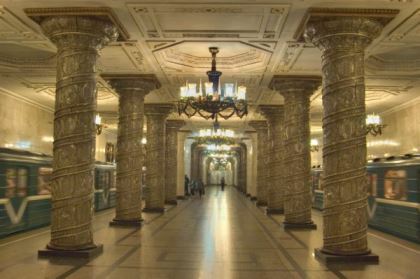 During St Petersburg metro tour you’ll see the oldest and most beautiful stations of the first line as well as more modern ones, including the deepest metro station in our city. The guide will meet you at your hotel! 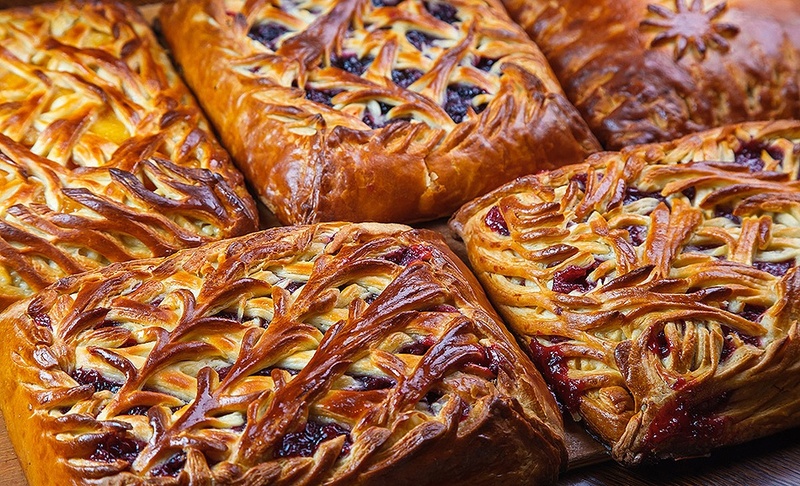 You will see that metro can be not only functional, but also very beautiful! Mosaics, different kinds of marble, stained glass and lots of imagination – that’s what the metro stations in St Petersburg are like. 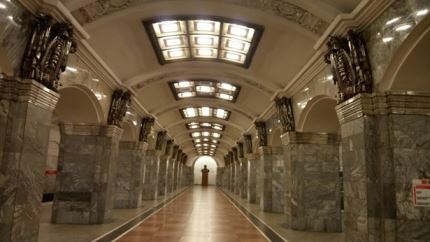 The first metro line in St Petersburg was built in 1955. 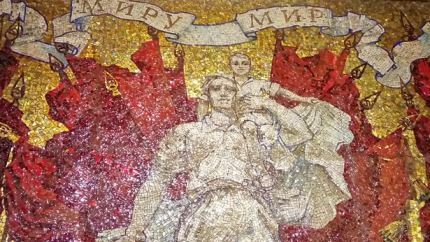 Originally the first metro stations were also means of propaganda that glorified the achievements of soviet people. Then after the death of Stalin the stations became functional just like everywhere. But now they are reviving the idea of beautiful metro stations and you will see some modern examples as well and will be able to compare them with the old ones. 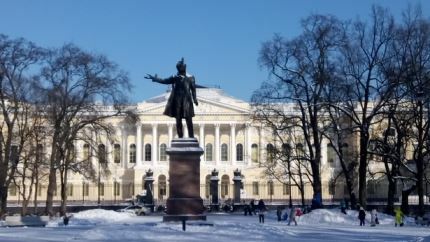 All about the St Petersburg metro tour. 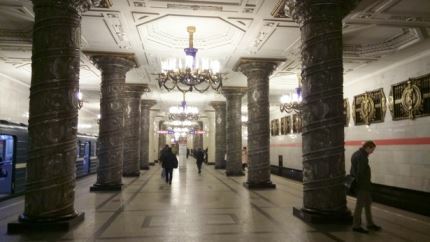 St Petersburg metro tour price: 2500 rub. (40 USD) per group of up to 3 people (contact me if there are more people in your group). Metro tickets are included in the tour price. The price in USD is approximate and given for information only as the exchange rate is constantly changing. You pay cash in roubles after the tour. Availability: weekdays at 19:00, weekends upon agreement. The guide meets you at your hotel or at some other place convenient to you. Requirements: Russian visa. If you are on a cruise, please contact us to customize the tour for you. Can I take pictures of the metro stations? 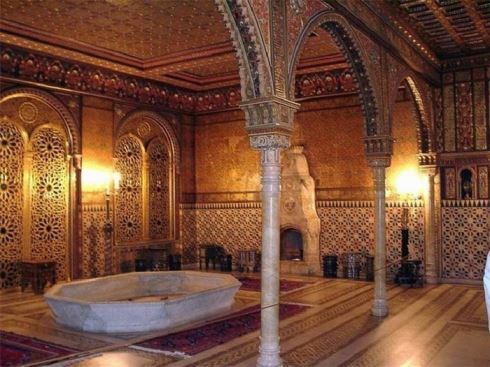 Yes, now it’s allowed, but you should take photos without flash.